A conversation with Gary Alton of The Partners Group. 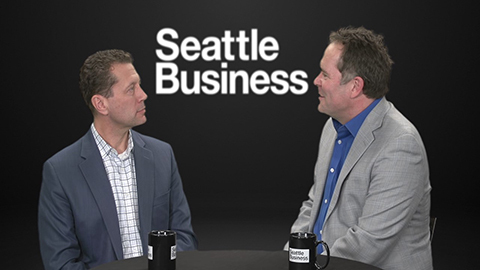 Seattle Business Associate Publisher Michael Romoser interviews Gary Alton, Managing Partner of The Partners Group Employee Benefits Division, about strategies for remaining competitive by coping with rising health plan costs & attracting-retaining quality employees. Gary discusses three key trends that are achieving significant results with employers in the Northwest including: self-funded employer health plans - why more employers are moving in this direction; pharmacy benefits management programs - why PBMs are getting more & more attention in the media;and wellness programs which have been increasing adoption rates in spite of all the controversy.